If you’re looking for a top-notch new online casino, that offers great rewards and lots of entertainment then be sure to visit Yeti Casino. Unlike, his relative south of the border that ventured into the “Beef Jerky” business, Yeti chose to take the flashy life, full of glitz and glamor, and opened up his own online casino. Yeti Casino holds licenses from both the Malta Gaming Association (MGA) and the UK Gambling Commission. 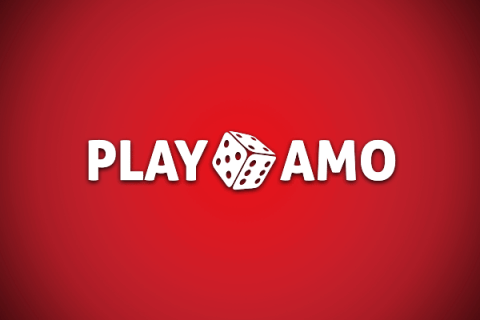 This guarantees that all of the casino gameplay and systems are constantly audited to make sure that there is always 100% fair play. Yeti Casino also have a sophisticated security system to make sure that all of your personal and financial information is encrypted and safe. Yeti Casino offers over 1,000 exciting games to choose from on desktop and your mobile devices. Whether you prefer playing Live Casino games, iPhone gambling, table games, progressive jackpots or slot games, you’ve always got something to play. Carry on reading our Yeti Casino review below to see what features and promotions they have to offer. Once you visit the site, you are greeted by Yeti himself with an exclusive welcome offer. All of our Canadian friends are invited to take him up on his generous offer of a 100% up to $333 first deposit bonus and 100 free spins. 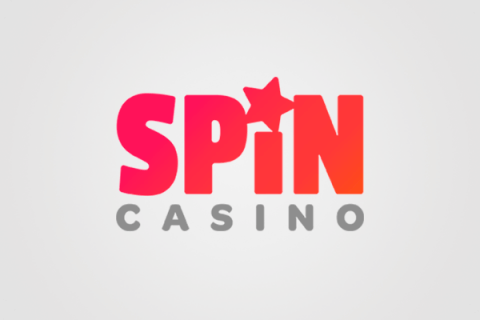 As soon as you’ve finished with the registration you will receive 23 free spins on the following games: Book of Aztec, Lightning Hot or Admiral Nelson. Next up is your first deposit bonus package. Go into your account and activate the welcome offer in the “Available Bonuses” section. Then make your first deposit and enjoy a 100% up to $333 match bonus plus an additional 77 free spins on Book of Aztec, Lightning Hot or Admiral Nelson. Yeti Casino bonuses have only x40 wagering requirements. Yeti Casino offers a large variety of mobile casino games as well as on desktop, from different casino software providers. First off, online slots players from Canada have access to all of their favorite Microgaming casino games such as: Immortal Romance, Thunderstruck, Temple of Tut, Breakaway etc. Secondly, Yeti Casino offers slot games from Amatic Industries which includes the ever-popular games: Enchanted Cleopatra, Book of Aztec, Billyonaire and Big Panda, to name a few. Other slot game providers include Just For The Win and Lightning Box. Although Yeti Casino does provide games from NetEnt casino, they are unfortunately not available in Canada. Live casino and table game players have access to Evolution Gaming live dealer games. Here you can find many high sdtakes and low stakes tables of any game you want. They offer blackjack, roulette, punto banco, tiger dragon, wheel of fortune, Caribbean stud, 3 card poker, casino Texas hold’em. If you’re looking for an extra thrill at the roulette tables then we suggest playing Lightning Roulette. Betting on the randomly selected lightning number can win you up to 500 times your bet! 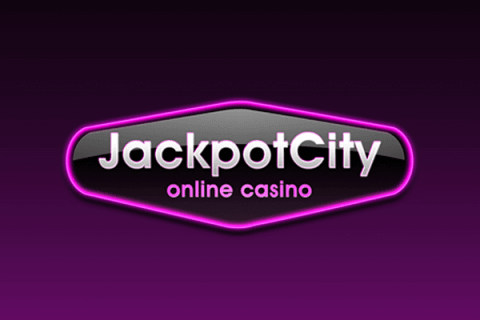 Thrill seekers looking to strike pay dirt and become instant millionaires, can try their luck at online progressive jackpot slots. Yeti Casino offers numerous jackpot slots, but the most famous one is Mega Moolah slot. Currently the jackpot sits at $8,000,000 and it is known to reach above $15,000,000 too. Yeti Casino offer a whole range of payment methods. By far the most popular deposit option is via credit cards. Visa and Mastercard are supported as well as Vanilla prepaid cards. Another fan favorite among Canadian real money players is Interac. Interac casino e-Transfers allow you to transfer electronic payments from your bank. All major banks are supported, and this is why most casino players love Interac. Once you hit a big win, the winnings are transferred straight to your bank account. Additional payment options available include popular e-wallets and vouchers such as: Neteller, Skrill, Paysafecard, EcoPayz, InstaDebit and iDebit. Should you decide to make a direct bank transfer as a means of depositing, you can, but be aware that it may take a few days to arrive. At Yeti Casino, you can expect very fast payouts, within 24 hours during weekdays (Mon- Fri). Withdrawals will always be paid out via the same payment method you used as your last deposit. As we mentioned before, Yeti Casino, offer great rewards. Among all casinos with VIP programs, they really make an effort to keep players happy and entertained. Every Wednesday players receive special reload offers, which can be in the form of a deposit bonus or free spins awarded on your next deposit. On Saturday’s, players can take advantage of 10% unlimited cash back on their lost deposits, with absolutely no wagering requirements. Additionally, players can compete in online slots tournaments to win great cash prizes. Yeti Casino offer live chat in five languages: English, German, Swedish, Norwegian and Finnish. Their agents are highly experienced and professional and can assist you with any query or issue. If you’re a VIP player we suggest contacting the VIP support at vip[@]yeticasino.com for exclusive deals. Overall, Yeti Casino is a wonderful gambling establishment to play with real money at. We highly recommend playing there and their welcome offer is very generous. So head on over there now and good luck, cause as their motto goes: Luck is just one spin away!